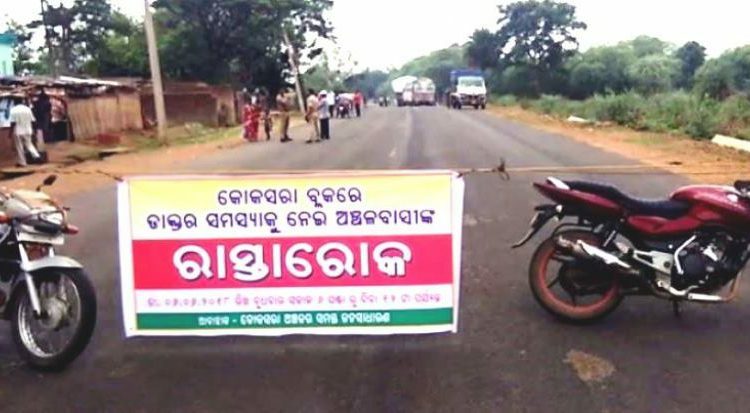 Bhawanipatna: Hundreds of locals resorted to a road blockade on National Highway-26 at Koksara in Kalahandi district this morning to demand appointment of doctors in Koksara Community Health Centre (CHC). 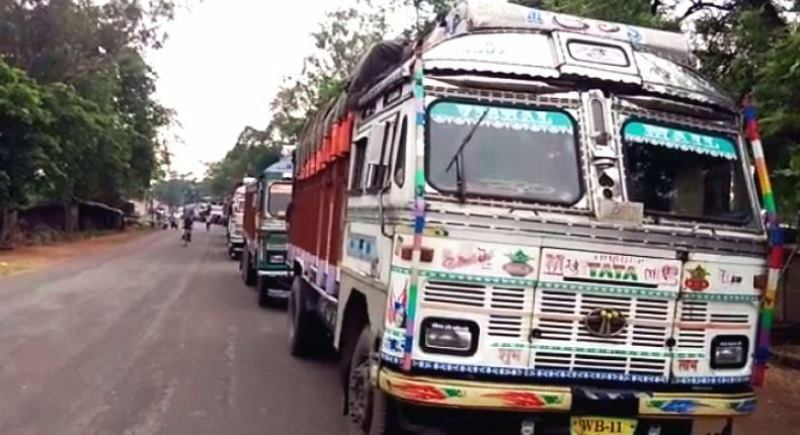 According to reports, the angry locals were seen sitting on the road to press their demand. The protesters claimed that they had met the concerned officials time and again requesting them to appoint doctors in the CHC. However, they staged the road blacked this morning as their repeated request went unheard. They also threatened to intensify their agitation if their demands are not fulfilled at earliest possible time. 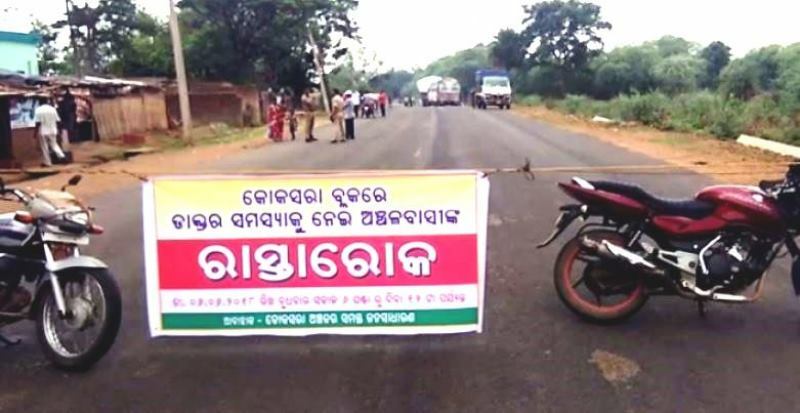 Vehicular traffic between Bhawanipatna and Jeypore has been massively affected due to the road blockade. Hundreds of vehicles including passenger buses have been stranded on the route.